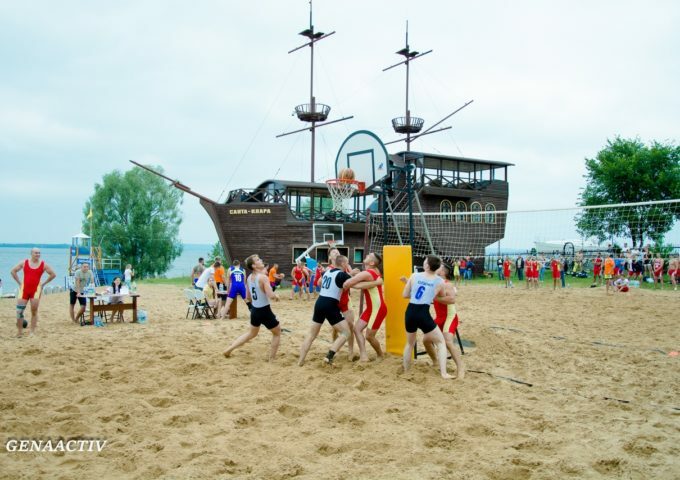 On this day, the weather accompanied the players REBOL, the sun hid behind the clouds and blinded eyes, and the sand had not become more hot and the players are relaxed and comfortable move for him, and the warm water of the Volga was instead of a shower after the games. 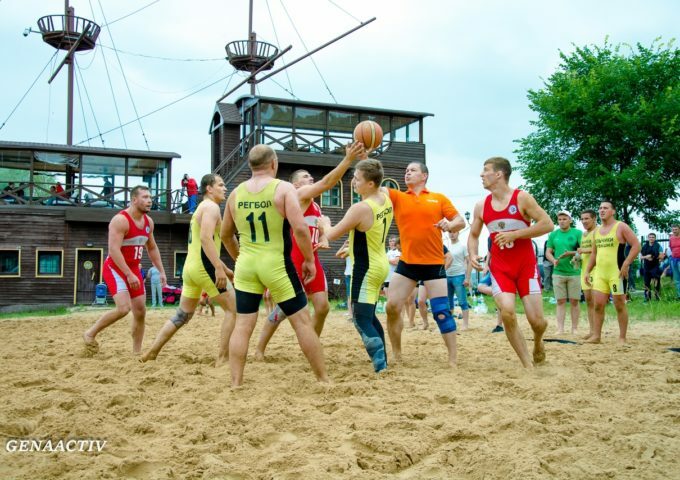 Lovers of healthy and sports lifestyle city tournament on beach regball organized. 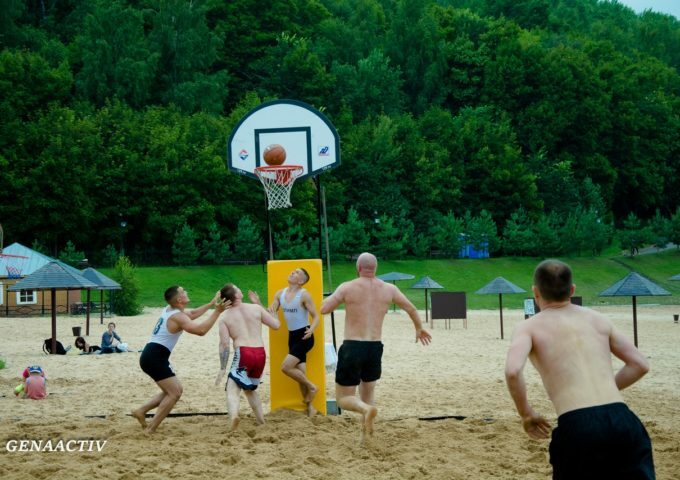 By the way, the conditions of the competition resembled a Brazilian. 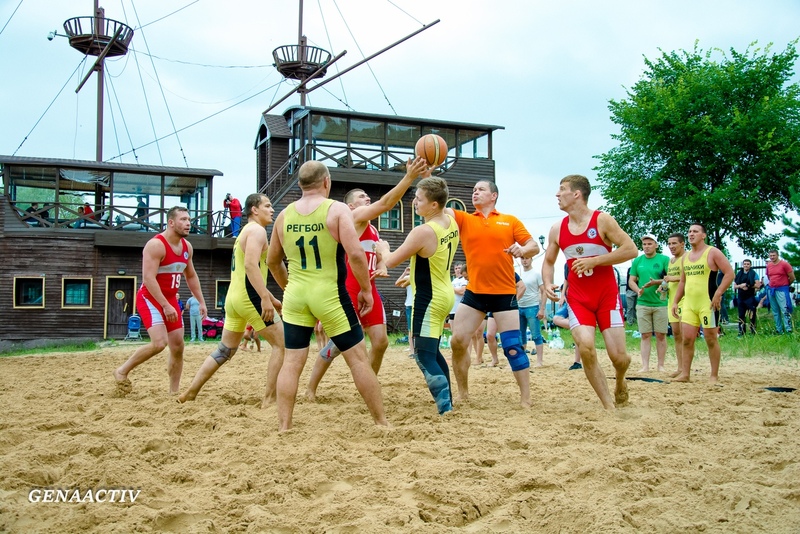 Sandy beach, the minimum distance between the slot and the fan zone was reminiscent of the Brazilian competitions. 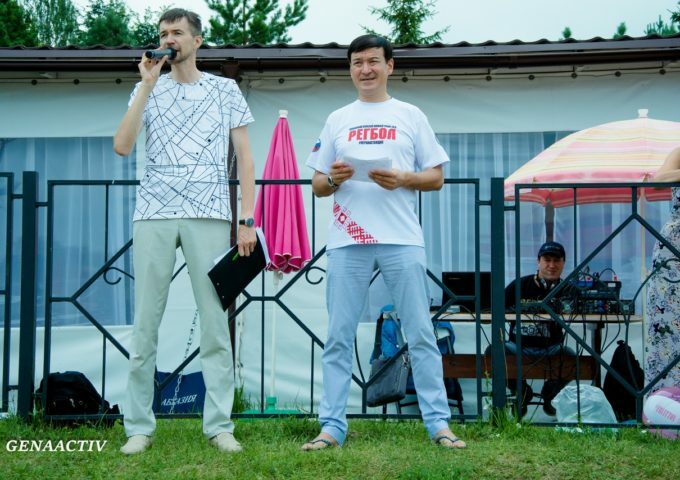 Leading radio station Russkoe Radio, Mikhail Mikheev their comments increased the degree of contention. 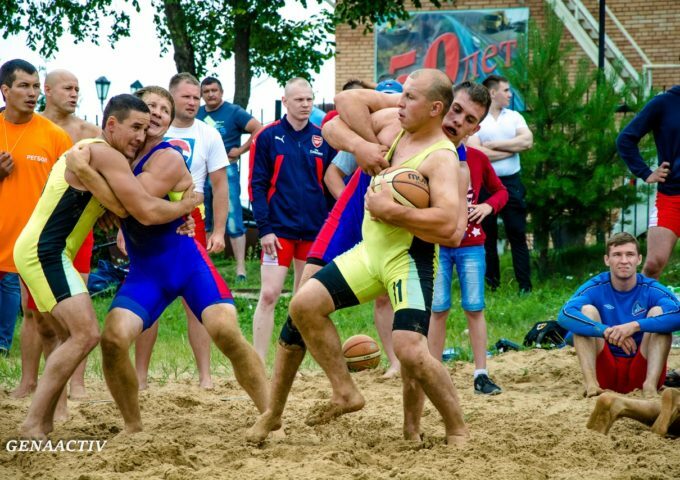 So in the heat of attack is sometimes the players literally went to showdown and without breaking the rules is not treated. Only the instant reaction of the judges did not give the players the further development of the situation. 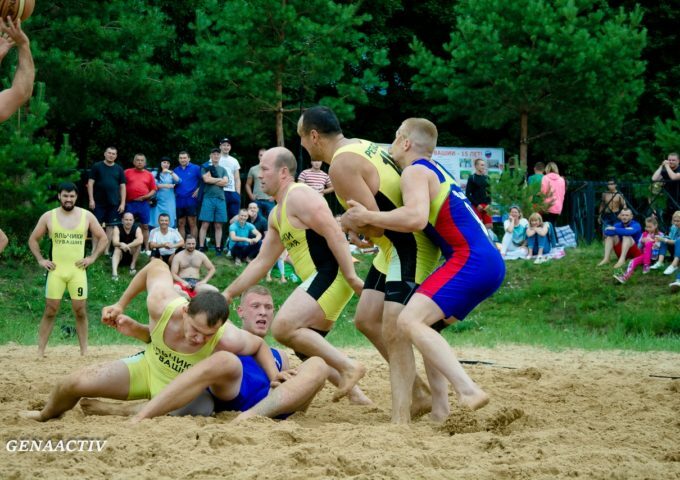 The applications for participation filed 13 teams, including the guests and the team of Perm "Bears of the Kama region". 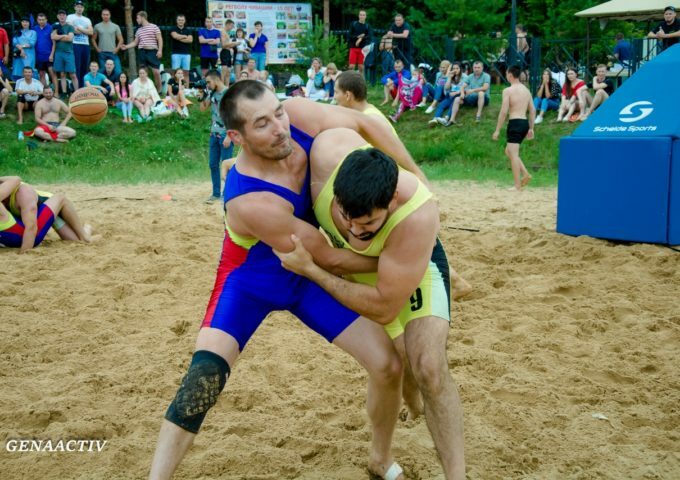 At the tournament played four different teams: youth, Amateur, professional, and veteran. 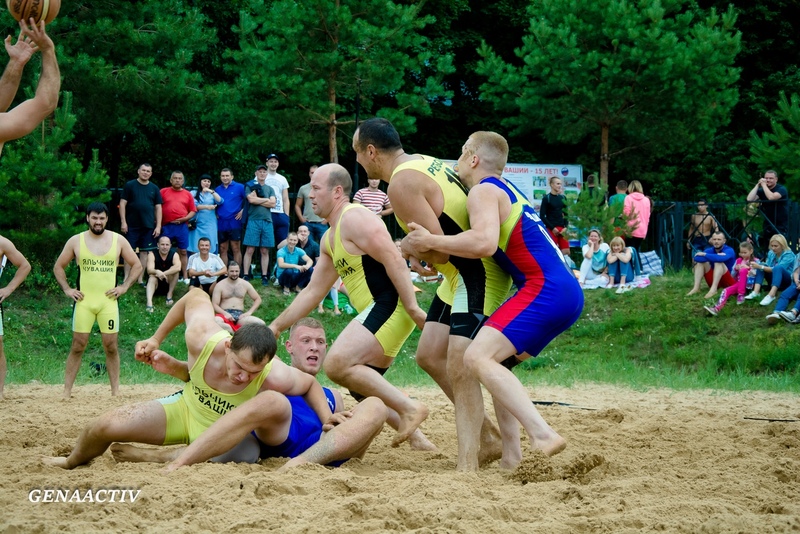 The matches were held in two venues. 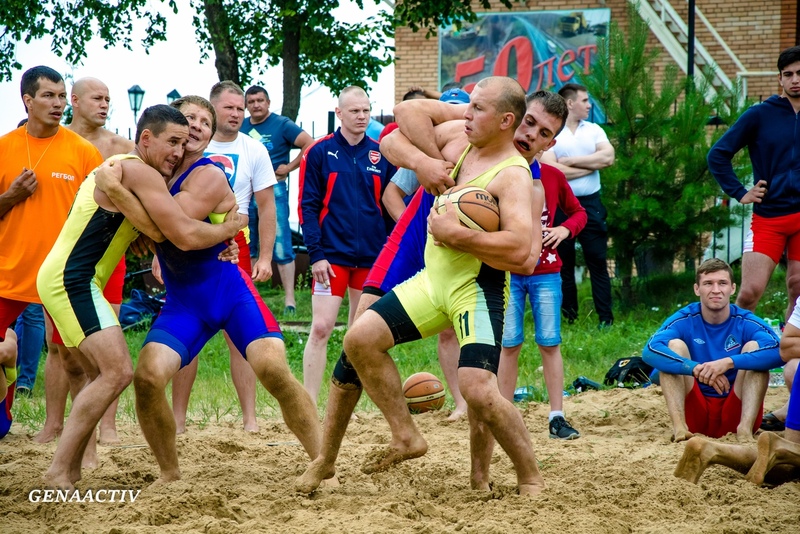 In the professional composition of urban athletes fielded two teams, it's "Olympus" and "Vityaz" and Yalchikskogo district of the Republic fielded three teams, it's "bars", "Kushka" and "the Wrestler". Veterans also fielded two teams. 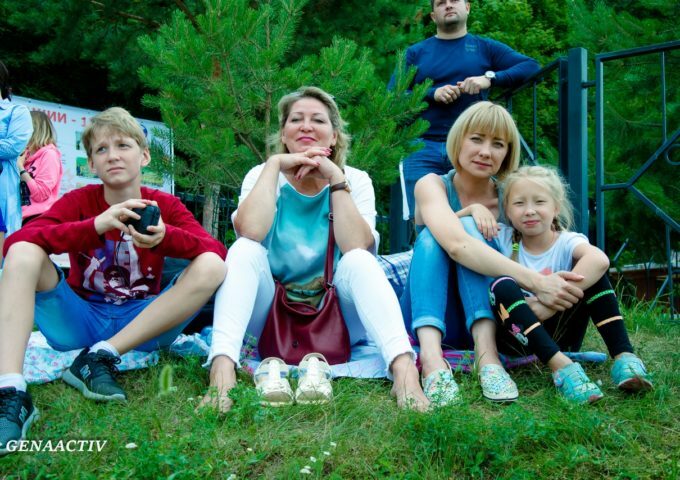 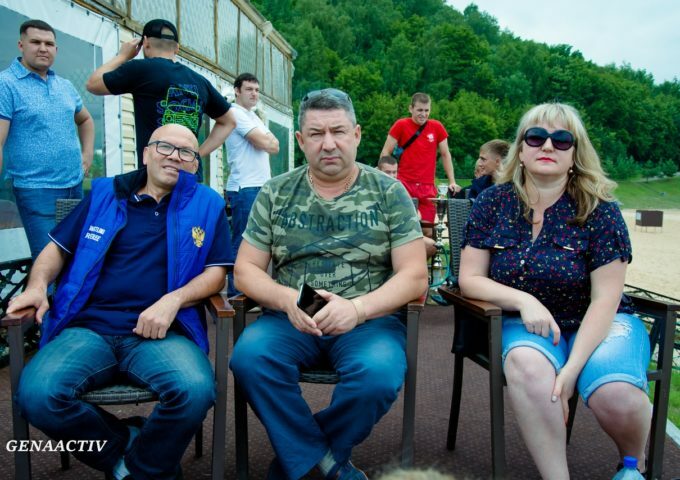 The youth called themselves "Friendship" and "Dawn", and fans of regola collected three of the team's "Sparta", "Olympus" and "North". 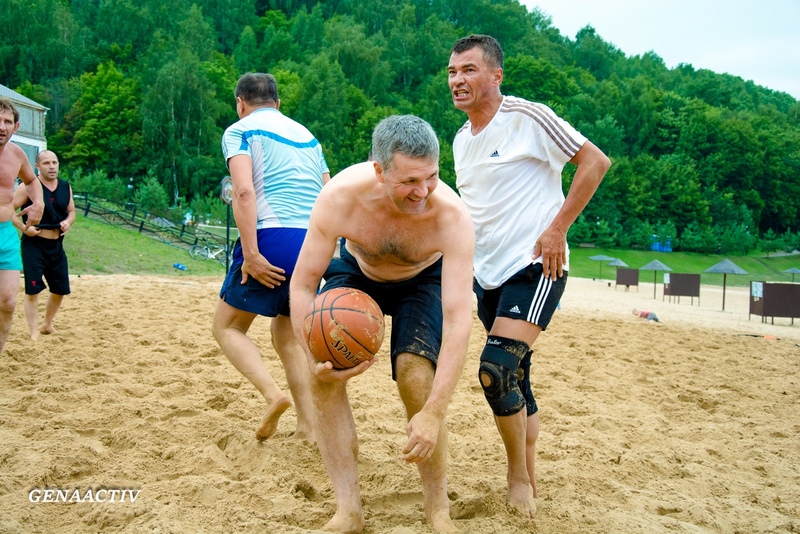 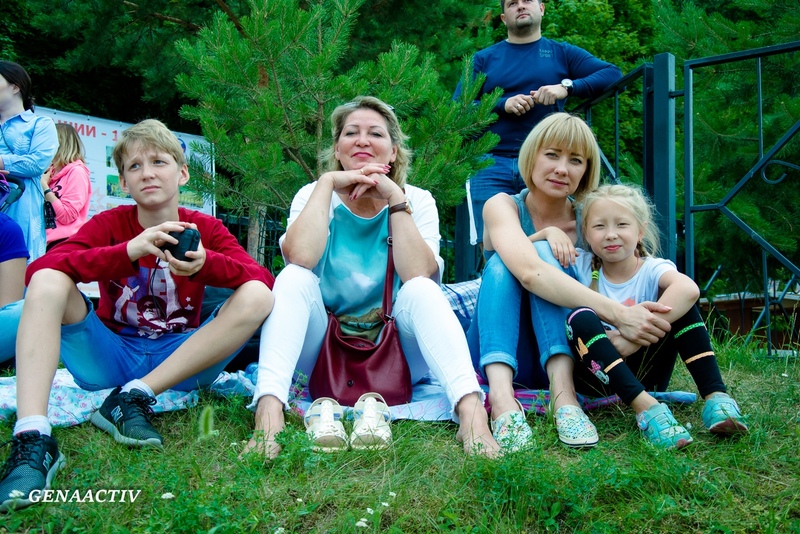 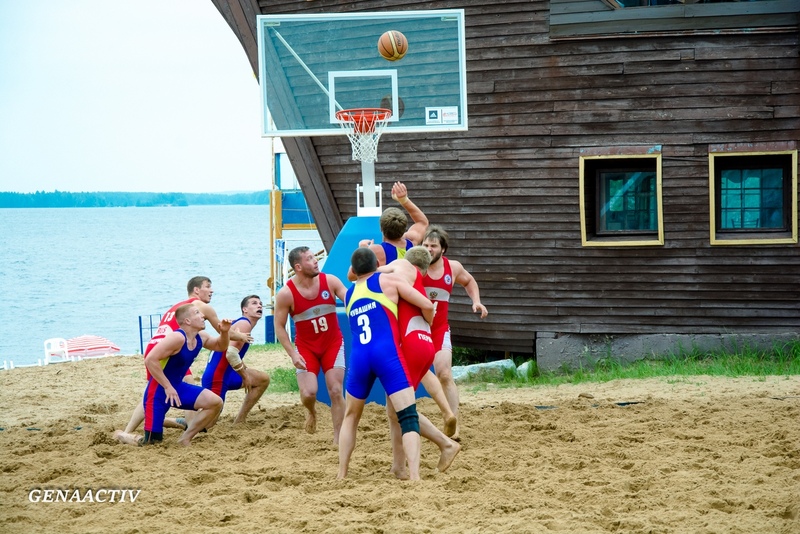 The veterans played a draw 7:7, thus showing the friendship between experienced athletes, some of them still played at the fifth Russian Championship, which took place 2003 in Cheboksary. 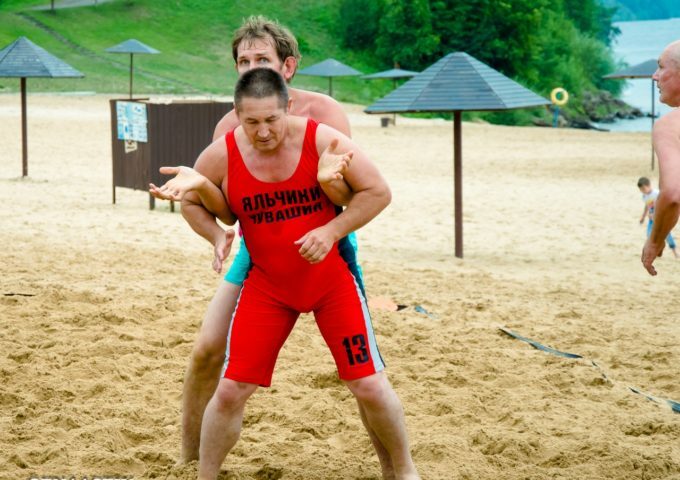 It is from this time began to develop REBOL in Chuvashia. 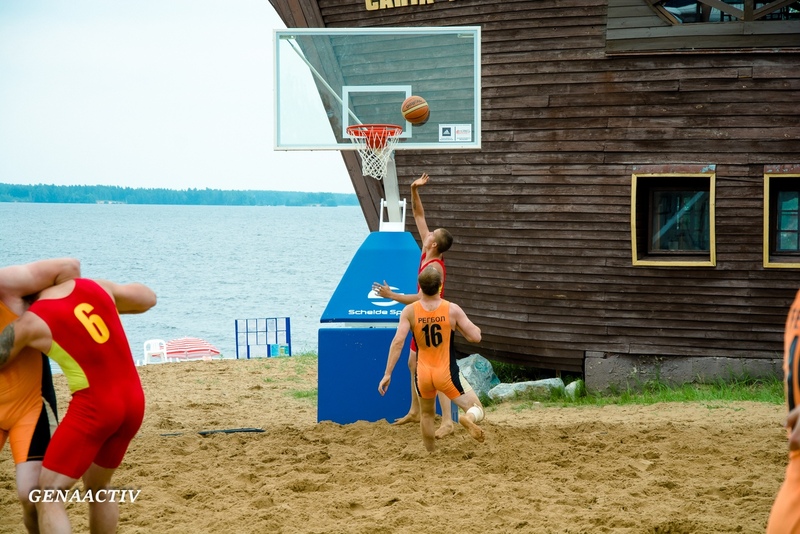 All games among professionals was exciting and almost equal. 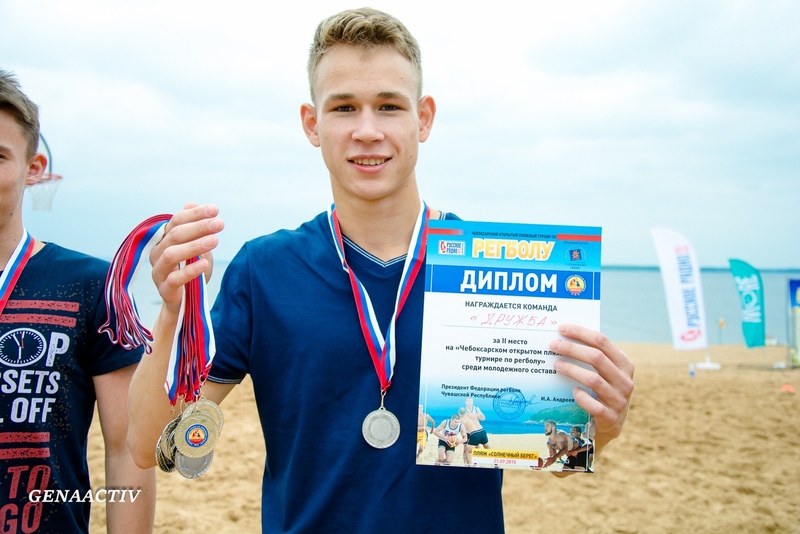 However, in the pursuit of medals to the guests from Perm were unlucky. 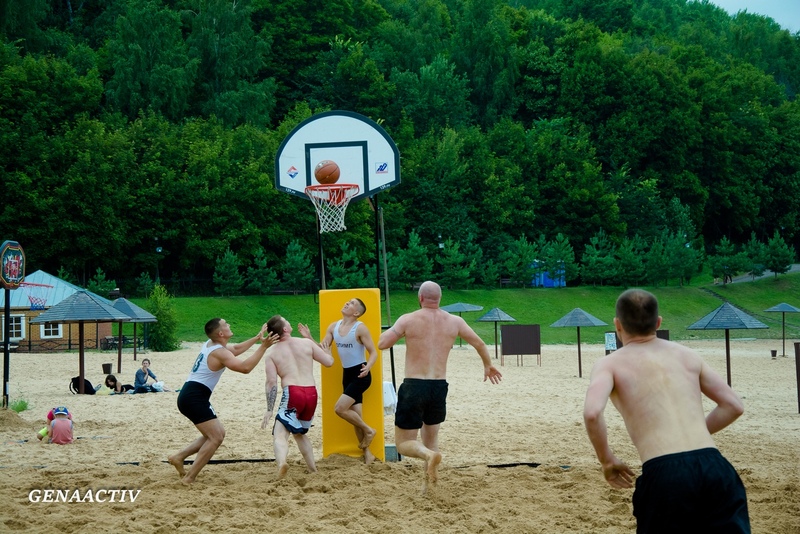 All three prizes went to teams of the Chuvash. 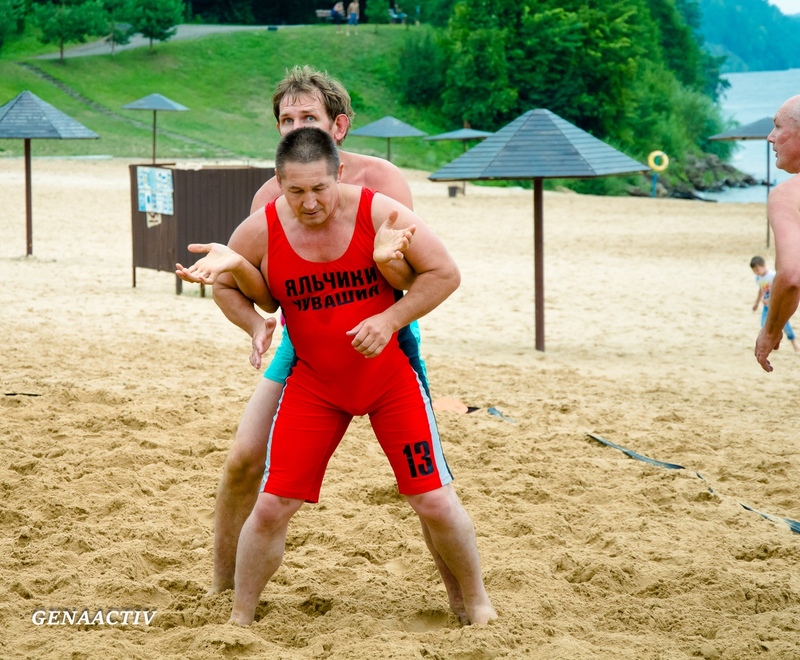 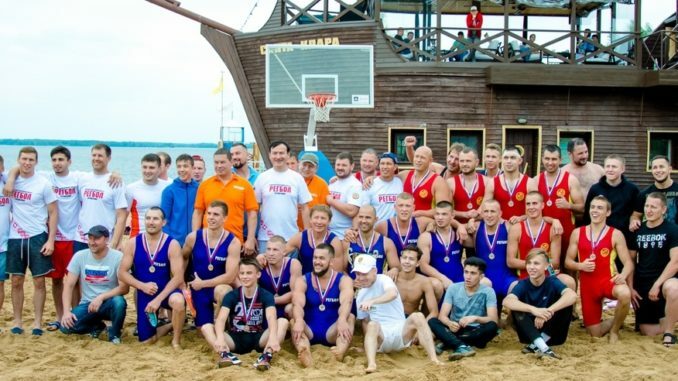 Cup beach tournament went to the team "Vityaz" silver team "Olimp" bronze team "bars". 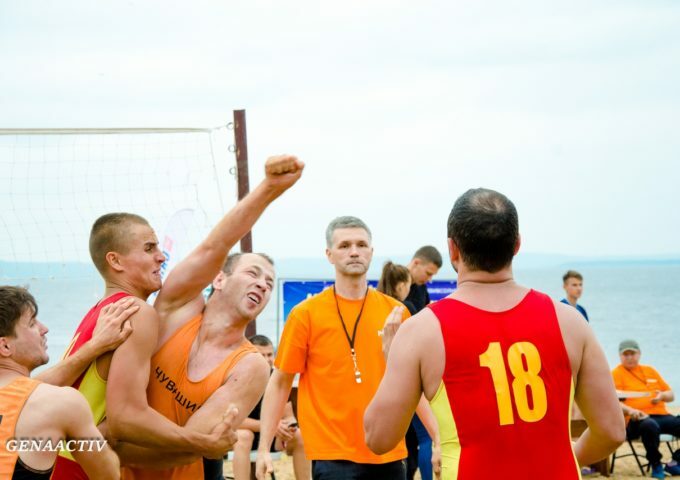 But guests are also not left without gifts, national Federation of regola gave all the players, "Bears Prikamye" branded t-shirts with the logo of the beach tournament. 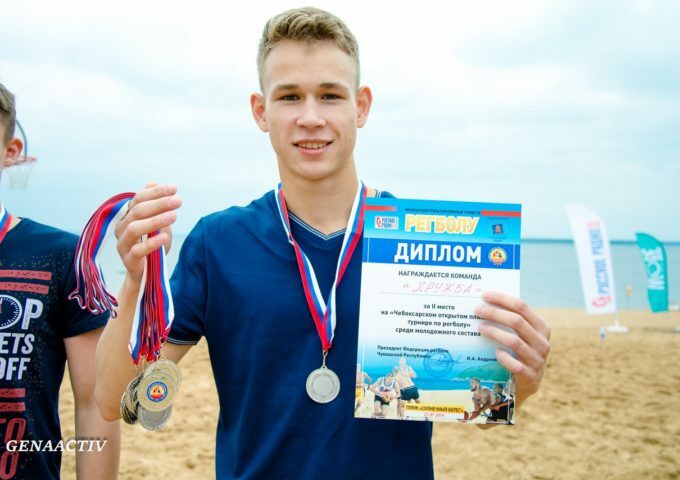 Among the youth of the first place team is "Dawn". 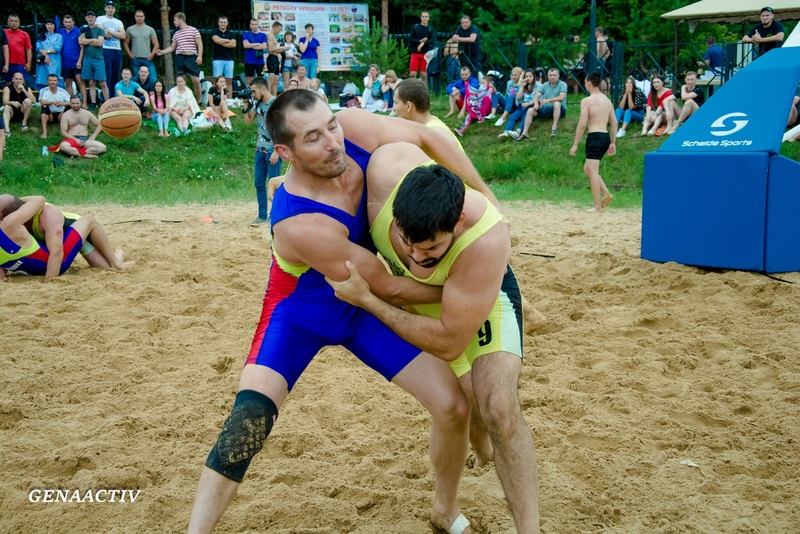 And fans have divided places as follows, gold medals were won by the team "Olympus", silver at "North" and bronze the team "Sparta". 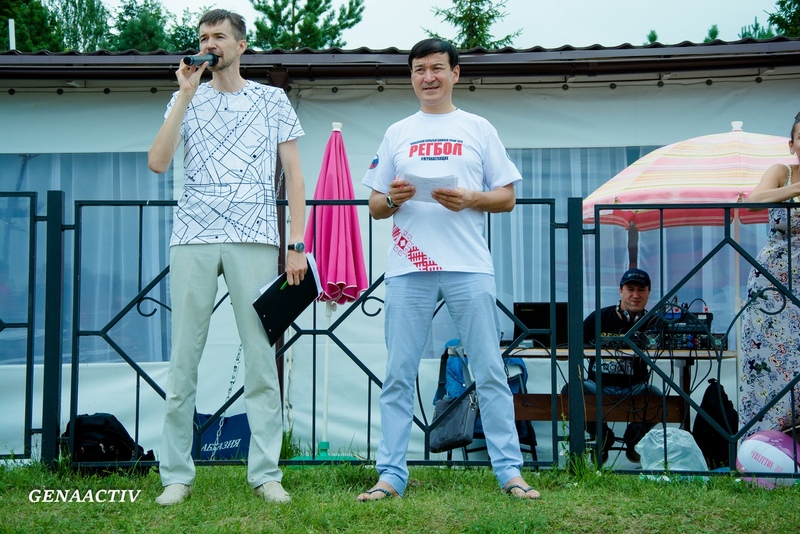 He was awarded the winners of the Vice-President of the Russian Federation regala, President of the national Federation of regola Ivan Andreev, and the Deputy of Cheboksary city meeting of deputies Vladislav Grigoriev. 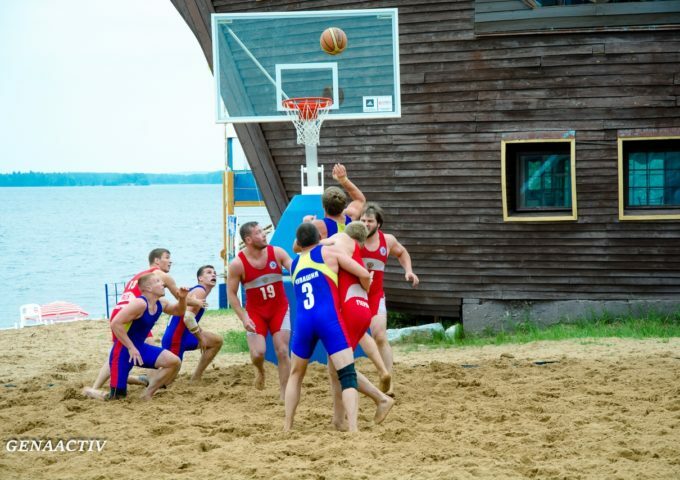 At the end of the tournament, all tournament participants talked informally already at dinner in the FCS Sunny beach in a friendly atmosphere. 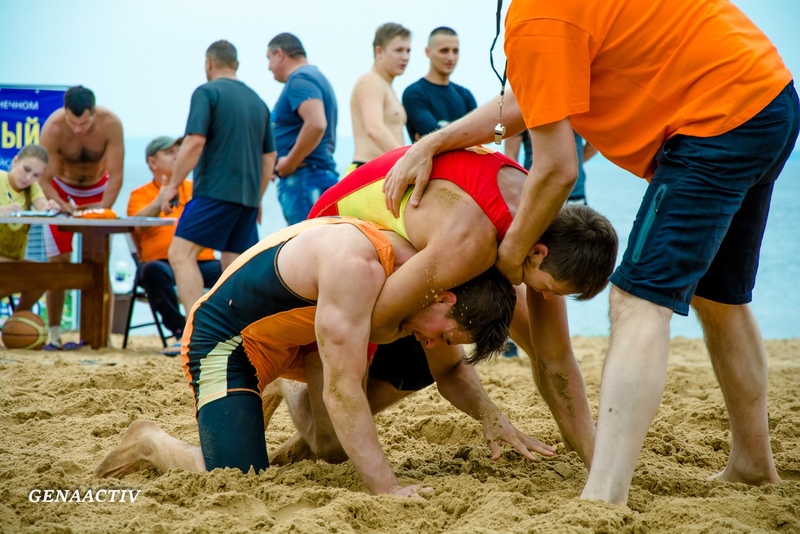 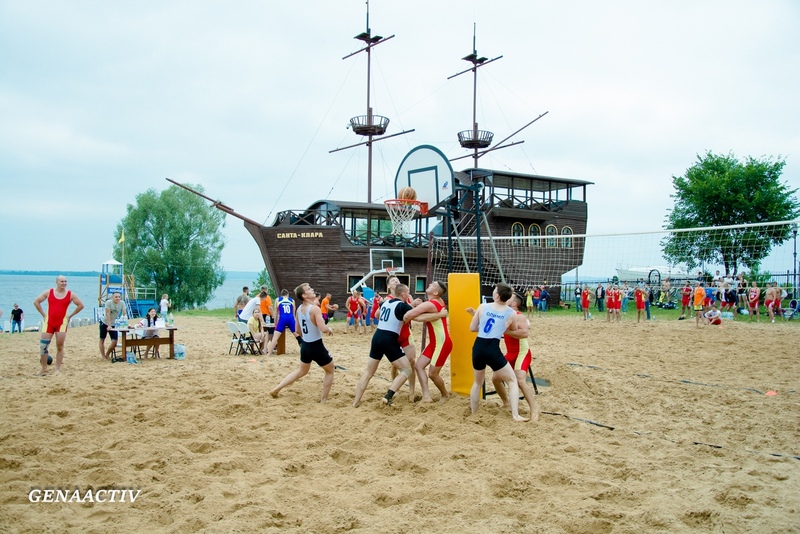 Federation of resbala of the Chuvash Republic expresses gratitude for help in organizing a beach tournament partners and sponsors: the Radio station Russkoe radio, Cheboksary, JSC SKK "Solnechny Bereg", LLC "Novosushchevsky dairy plant", LLC "Med-Hospitals", JSC "Cheboksary river port".